MUSINGS ON careers, marketing + more. Hi! I'm so glad you're here. hi! thanks for being here! I'm Bianca Bass -- a marketer, writer, coach and big believer in helping women live their best lives. 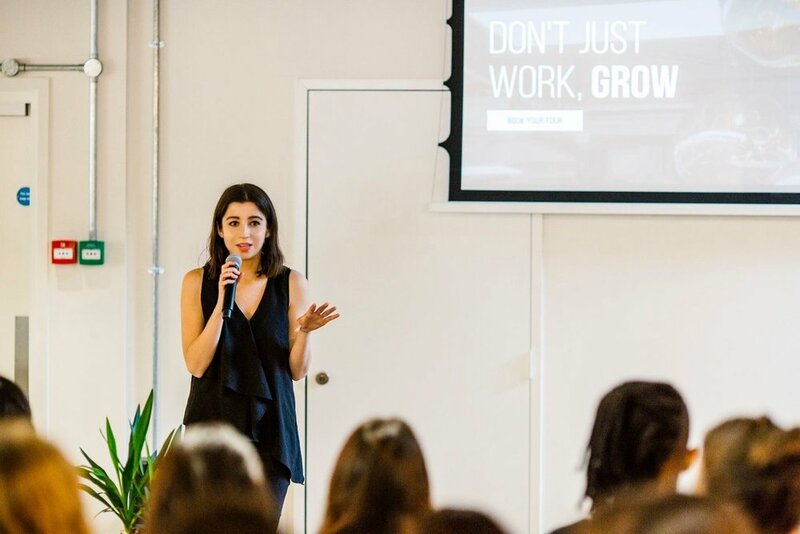 My career started as a Vogue intern and has led me to work with some of the biggest names in digital and e-commerce. Created for millennial women, this blog was born out of the belief that knowledge is power. It’s a place for me to share my stories, learnings and tried-and-tested tips I’ve picked up along the way. I believe in you. Let's go get it. I Ditched My Emails for a Month. Here's What It Taught Me. Step Away from the Screen for a While. I Dare You. How to Practice Patience. Because What's The Rush?! INSPIRING CONTENT, CAREER WORKSHOPS & more.